Installed March 12, 1904, the Zeta Chapter of Kappa Delta at the University of Alabama was the first women’s sorority on the UA campus and the first women’s sorority in the state of Alabama. 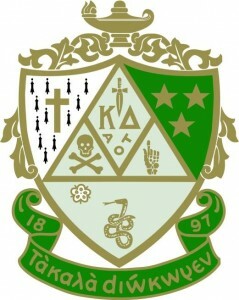 Zeta Chapter is Kappa Delta’s oldest chapter to have been active continuously since its chartering. Many leaders of the national organization—including two former national presidents—have come from our chapter. And many members have been leaders on campus and in the community. Our chapter has a strong sisterhood and an even stronger commitment to making a difference through community service. For more information, visit the KD website.